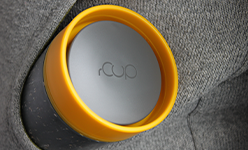 The world’s first reusable cup made from used paper cups is here. 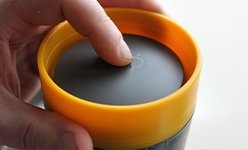 Like our coffee and tea machines, our R-cups are designed to stand the test of time, with each one lasting at least 10 years with daily usage, keeping your customers and the environment happy. 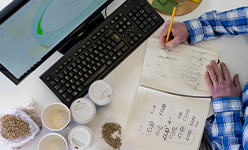 We each throw away an average of 350 paper coffee cups each year, with 99.6% of them going straight to landfill. 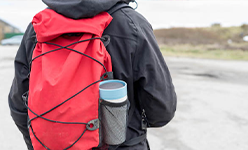 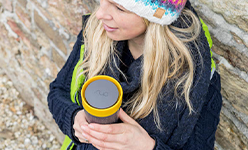 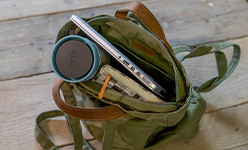 Our R-cups have been not only been designed with sustainability in mind but also built around practicality with its innovative one-hand opening, 360 degree drinking and 100% leaf proof technology. 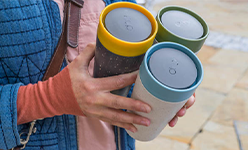 Please enter your details below and we’ll get back to you to discuss your reusable cup preferences and needs.